So we can help you take purpose more personally please fill this 5 min survey CLICK HERE thank you. Awaken your authenticity. We can not be authentic on our own, it takes two to tango! With social media and life circumstances we can easily get comfortable and assume we are okay doing things we have time for. But it’s not okay. 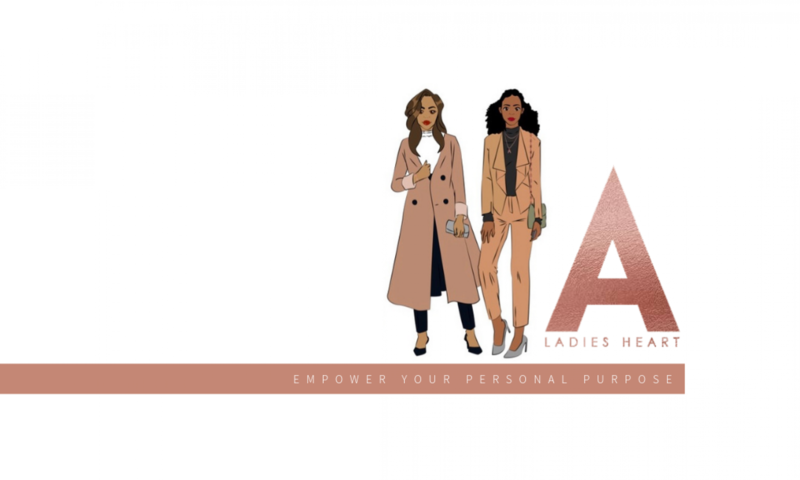 There is a price to taking action and being personal about your purpose and ALH is here to support you in gaining the right empowering tools to do so. I have created a survey to gain clarity on how ALH can best serve you in your purpose.